Car Seats – know the law! There are certain topics that are always sure to start a debate (or argument) amongst parents. Forward facing car seats is one of those hot topics. Now I am a keen advocate of extended rear facing car seats (my first post on the subject). 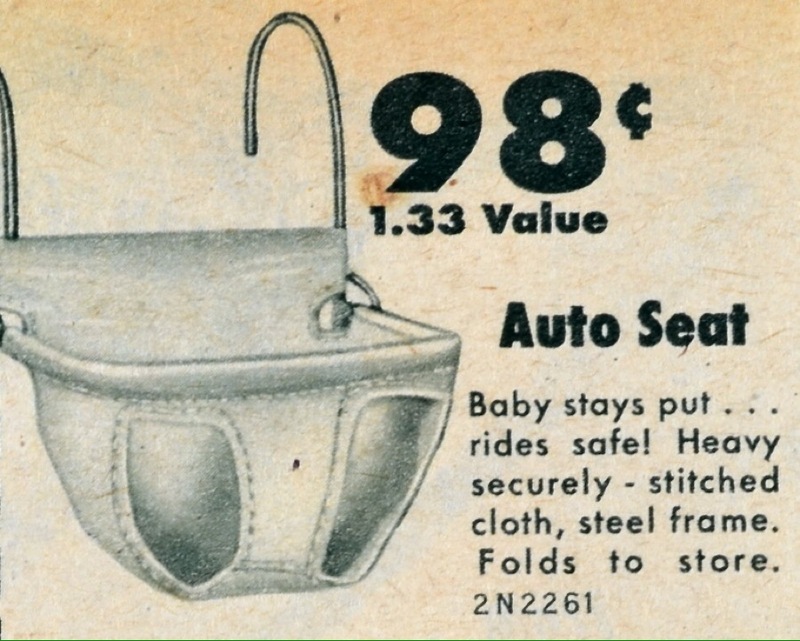 Baby boy has a car seat that will keep him rear facing until roughly the age of 5 and baby girl will have the same. These car seats have been shown to be 5x safer in the event of an accident and the crash test footage, for me, just confirms my choice. That being said, if a parent chooses to move their child to a forward facing seat at a younger age then that is up to them. No one should judge or condemn them as it is a valid parenting choice – AS LONG AS IT IS LEGAL! Over the past year I have heard so many parents say that they don’t understand which car seat to use. There are countless posts on social media and parenting forums asking for car seat advice and twice as many answers giving bad advice! I am shocked at how many parents don’t know the law with regards to car seats! On 1st April 2015, i-Size (a European safety standard – ECE R129) became official UK legislation. I personally don’t feel that this law has been properly explained to parents and it certainly hasn’t had the media coverage that it needed. There are far too many people who either have no idea of its existence or just don’t fully understand it. The i-Size law means that children using a height based car seat (i-Size car seat) must stay rear facing in this seat until they are at least 15 months old. At the moment this only applies to i-Size car seats so don’t start to worry if your 12 month old is forward facing in a non i-Size seat. However, if you do have an i-Size car seat and your child is facing forward earlier than 15 months old then you are breaking the law. Maxi Cosi Two Way Pearl, Maxi Cosi Axissfix, BeSafe iZi iSize, BeSafe Modular, Joie iAnchor, Nuna Rebl, Concord Reverso. If you don’t have an i-Size car seat then the ECE R44/04 law still applies. This law allows your child to use a forward facing car seat once they weigh at least 9kg. If your child is in a forward facing car seat below this weight limit then you are breaking the law! It really is that simple. If you have an i-Size seat your child stays rear facing until 15 months and if you don’t have an i-Size seat then they must rear face until they weigh at 9kg. Now as I said, I am a firm believer in children rear facing until at least age 4 and if you want your child to stay rear facing for longer that’s great. There are some fantastic extended rear facing car seats on the market now and they are becoming increasingly budget friendly! However, if you choose to have your child forward face that’s fine. It is completely your decision. Just know and follow the law!